I was recently at Texas A&M University for the Texas Medieval Association conference. A pre-conference symposium and a number of sessions focused on Beowulf, with special attention to adaptations. 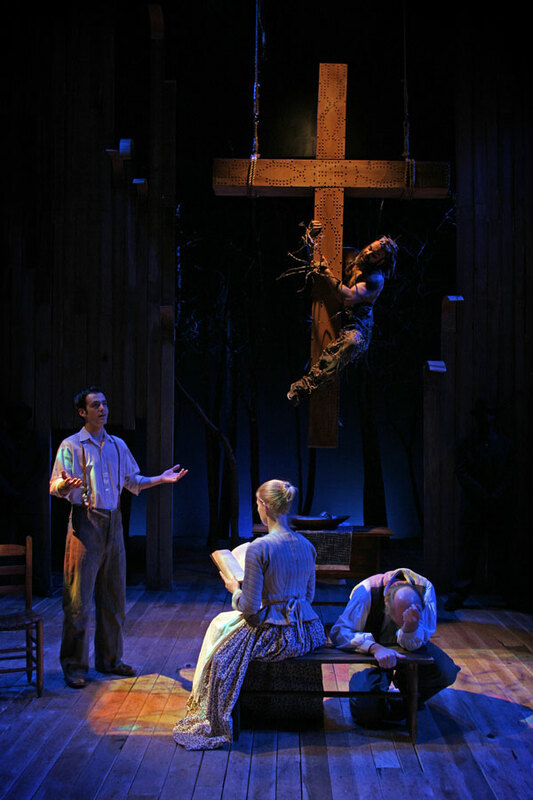 I learned about Beowulf Rock Operas and even an Appalachian “old time” musical, Brother Wolf. All fascinating. One of the special treats was a presentation at Cushing Library with its magnificent special collections. An undergraduate, poised and articulate, gave a riveting presentation about her work in the archives. Maddie Keyser has worked on Tolkien and items from their archives belonging to him. She is writing her thesis on her amazing discoveries. 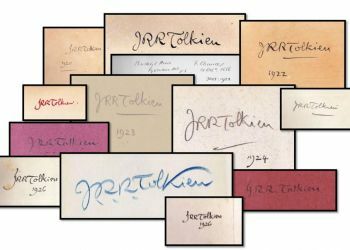 You can read about her preliminary research on this blogpost she wrote for the preeminent Tolkien collector in Antwerp. Enjoy–and keep alert for Maddie’s further publications!